Home Posts Tagged "Jiu Jitsu Rooster Weight Division"
Jiu Jitsu Rooster Weight Division, the famous Galo weight division is the lighter of the weight classes in BJJ. This is a list of the top competitors in this weight class. 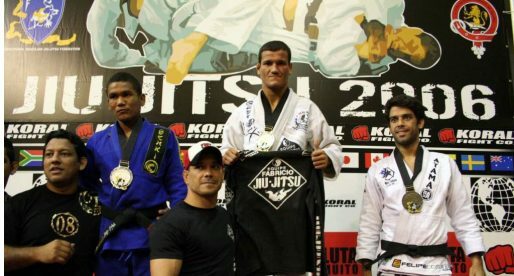 João Pedro “Somalia” is a Brazilian jiu jitsu black belt under Jonathas “Monteirinho” Couto and Eduardo “Jamelão” Conceição of Checkmat academy. 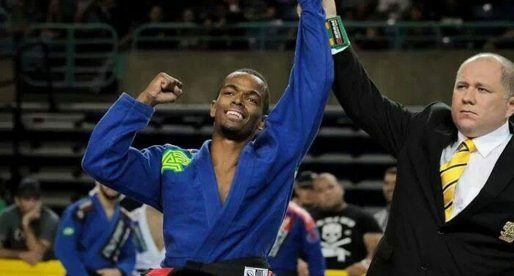 Somalia burst into the grappling scene after winning two world titles at brown belt, later becoming a Pan American champion on his first year as a black belt, cementing his name as one of the top grapplers of his generation. 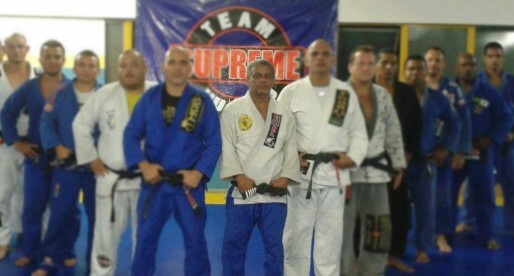 Gabrielzinho Moraes is a historical figure in BJJ having won the world jiu jitsu championship in the blue belt division in 2003 and in the black belt division in 2004, being the only competitor ever to have won the world championship in blue and black belt consecutively. 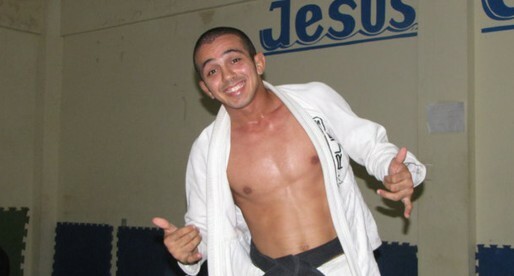 Igor Rodrigues, also known as “Baixinho”, is a jiu jitsu lack belt under Marcos Chuck who trains and competes for the Checkmat academy in Rio de Janeiro. 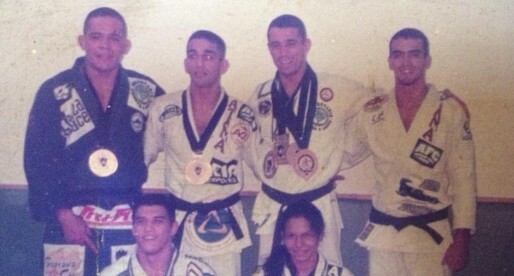 Originally from the region of Buzios, Igor became a Capoeira master before turning to BJJ. 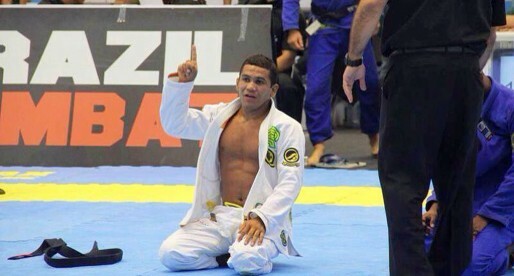 His biggest achievements to this date in grappling have been his titles at the Brazilian nationals. Koji Shibamoto is a Brazilian Jiu Jitsu and Judo black belt who is regarded as one of the top grapplers in jiu jitsu’s rooster weight division. 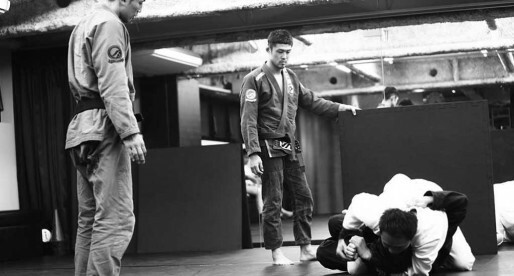 A former competitor for the Tokai University judo team, who also represented Japan at international judo tournaments, Koji Shibamoto turned his focus to BJJ in the mid 2000’s where, under the instruction of Mitsuyoshi Hayakawa, he became one of the most acknowledged Japanese fighters of his generation. 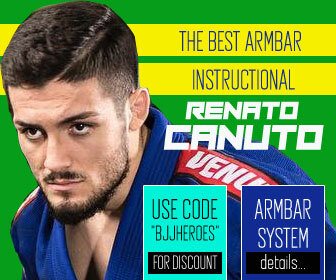 Daniel Otero is an accomplished Brazilian Jiu Jitsu black belt under Fabricio Martins (6th degree black belt), having won several important trophies such as the “Brasileiro” and the World Championship. Otero has also ventured successfully into the world of MMA (Mixed Martial Arts) where he competed in prestigious shows such as Max Fights and Shooto. 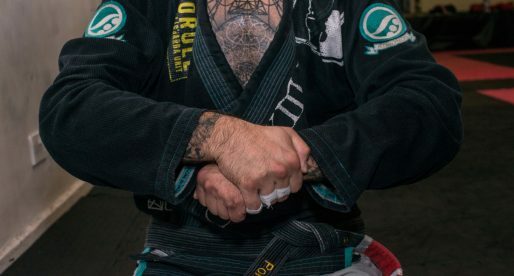 A BJJ black belt from the famous Kimura-Nova Uniao, Kiki is a former BJJ World Champion and also a Brazilian National Wrestling Champion with a successful MMA (Mixed Martial Arts) career. 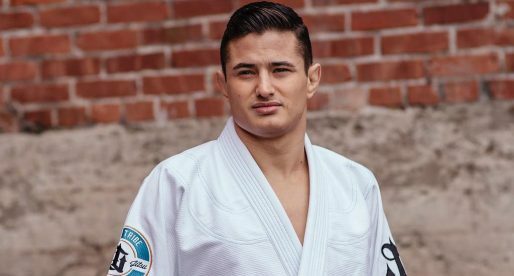 Caio Terra is a world Jiu Jitsu champion who competes under the Gracie Elite Team/Gracie Fighter Team. 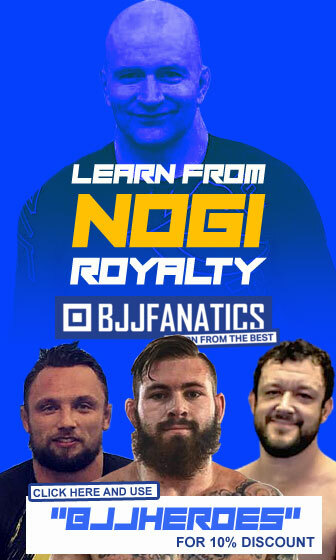 The Brazilian black belt has had a controversial career in BJJ, having left his first team and coach in less then amicable terms but having managed an amazing and rampant rise to black belt. 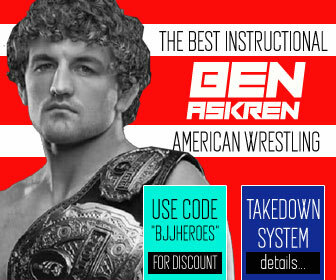 He has also been known for his constant battles with Jiu Jitsu’s refereeing and more recently being outspoken about steroid use in the sport.